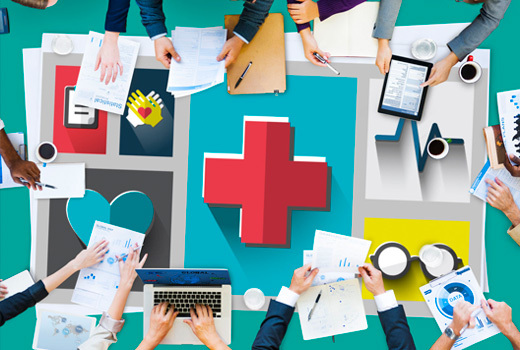 Patient Safety & Staff Safety focused support programs and resources, to identify & mitigate safety hazards in patient care areas, and staff work areas. Ensure staff are knowledgeable about the use of engineering controls, safe work practice activities, and personal protective equipment to prevent workplace exposures or injuries. Support and resources for the development, implementation, and improvement of all the Environment of Care (EC) programs, Management Plans, Performance Measures, Staff Training, and Data Collection activities to evaluate and improve the program’s effectiveness. 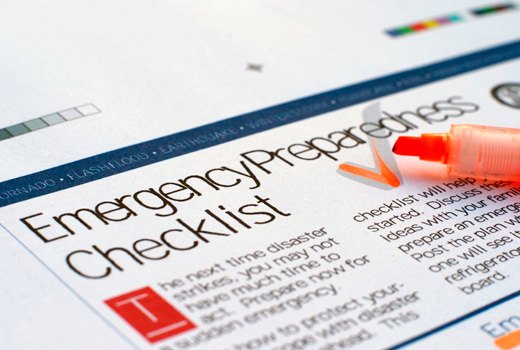 Prepare Annual EOC Compliance Calendar for Tasks, Activities & Drills. 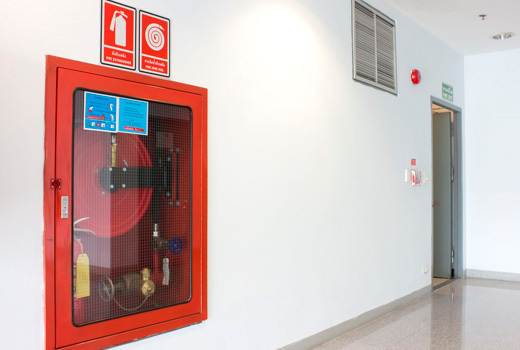 Support programs and resources to ensure a fire safe environment for patient care services, fire detection and suppression systems inspected and tested on compliant intervals, and properly trained staff to effectively response to a FLS emergency. Conduct Facility-wide Fire Life Safety (FLS) Survey to prepare the Statement of Conditions (SOC). Prepare Written Report Identifying any Deficiencies, and Update FLS Floor Plans. Coordinate the “Annual” Fire door inspection & testing activities. Facilitate Conducting Effective & Educational Fire Drills. Update the Hospital´s “Fire Manual” and submit to LA City Fire Department for Review and annual approval. Review Compliance PROCESS of managing Fire Life Safety Equipment, maintenance & testing documentation. Conduct Portable Fire Extinguisher Staff Training. 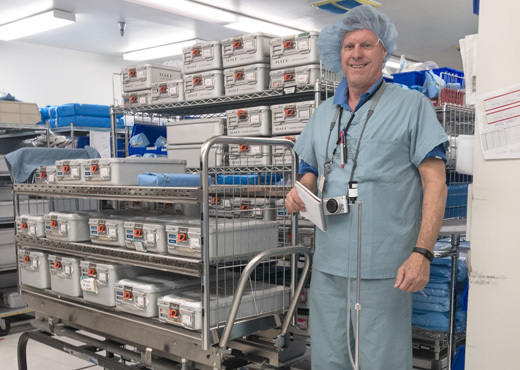 Support programs and resources to ensure hazardous materials and waste are safely managed throughout the hospital environment for patient, staff & visitor safety. Onsite services to perform facility-wide chemical inventory and gather associated Safety Data Sheets (SDS). Conduct Hazardous Materials Health & Safety Compliance Audit. Evaluate PPE’s, Spill Response Equipment, and Staff Training. Gather Information to Submit: CA-DTSC Documentation and Fees: Hazardous Waste Generator & Fee Return; Verification & Manifest Fee. Support Managing an AQMD/SCAQMD Notice of Violation. Review / Update Chemical Spill Response Program Equipment and Staff Training. Conduct Staff Compliance Training for using Cidex and Administer a Competency Exam. 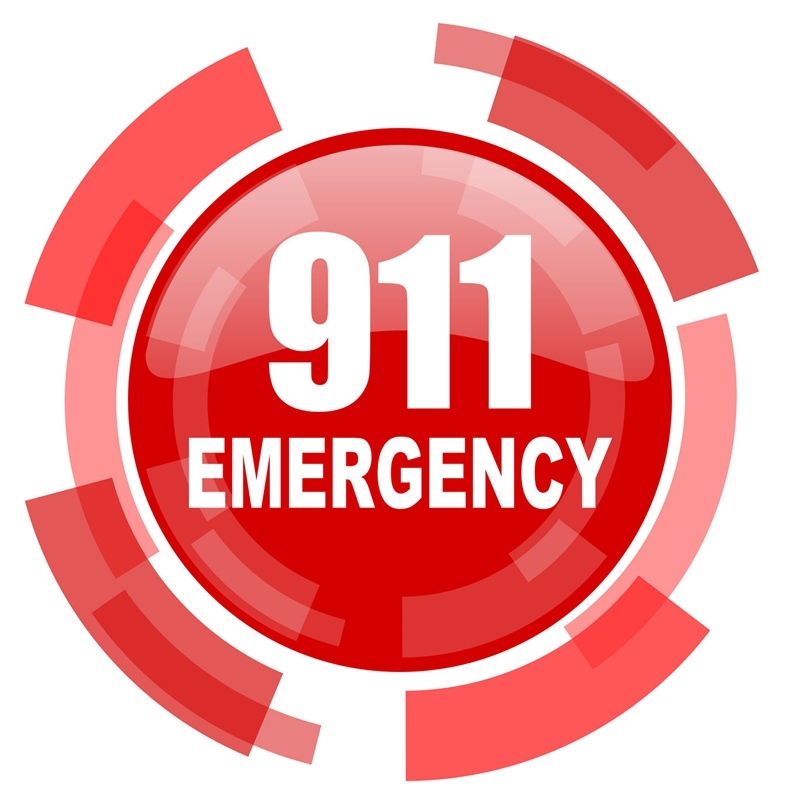 Support programs and resources to develop an effective and comprehensive “Emergency Operations Plan” (EOP) to ensure the continuity of patient care services and the Organization’s Mission. Risks, hazards and vulnerabilities to patient, staff and visitor safety are identified, and corresponding mitigation, preparedness and response plans and activities are developed for “all hazards” and “high probability” events. Ensure staff receive effective and regular training to implement these plans in a timely and effective manner on all shifts. Facilitate “Table-Top” Emergency Drills, post drill “hot wash” and preparation of the “after action report”. 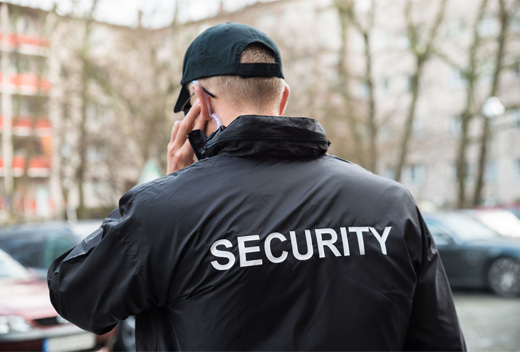 Support programs and resources to help the organization prevent unauthorized access to the hospital and security sensitive areas-- utilizing physical barriers, electronic access controls & monitoring systems, and manned security officers at “fixed posts” and “rovers” in a cost effective and balanced program. Conduct Annual Security Program Assessment (AB-508, Cal-OSHA 3342). Review security incident trends and effectiveness of security officer´s deployment at “fixed posts” and “rovers” along with security officer staffing levels. Evaluate Organization’s Workplace Violence Prevention Program. (Cal-OSHA) · MOAB & CPI Staff Training for Managing Assaultive Behavior. Review / Update Organization’s Security Program Policies & Procedures, and Officer´s training curriculum. Investigation of Hospital-Associated Infections (HAI), indoor air quality complaints, and environmental pathogens using analytical methods with an in-depth knowledge of hospital mechanical systems, operations, patient care activities and vulnerabilities. Conduct Indoor Air Quality (IEQ) Investigation and Sampling for Evironmental Pathogens. Conduct environmental HAI (Hospital Associated Infections) Investigation and Analytical Sampling (strictly confidential). Conduct Mold/Fungi Investigation and Sampling in response to staff complaint, or following a water intrusion event. Conduct Staff Chemical Exposure Monitoring (Cal-OSHA). 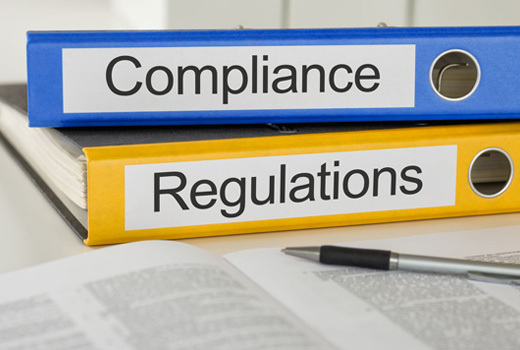 Conduct USP-797 Environmental Compliance Monitoring Activities. Ventilation Assessment to Meet Pressure Relationships in Critical Areas. (ASHRAE-170). Conduct Noise Assessment and Monitoring. Conduct Water Quality Sampling-- Sinks & Showers, Ice Machines, Cooling Towers, and Decorative Fountains. Gather Water Samples to meet OSHPD"s permit requirements for Cal Title 22 "metals" sampling, and water quality verification, following work on the hospital's domestic water system piping. Conduct Laser Safety Program Assessment. Conduct EVS Cleaning Effectiveness Assessment using ATP-swabs and related methods. Provide 3rd Party professional/knowledgeable oversight of the Remediation Contractor, following a Water Intrusion Event in a patient care or sensitive Healthcare Environment. Review / Update the Organization’s Policies & Procedures PROCESS for Managing Water Intrusion Events in the Hospital. 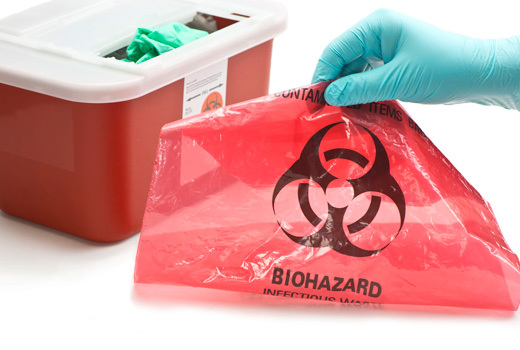 Review / Update the Organization’s Policies & Procedures PROCESS for responding to Hospital Associated Infections (HAI). Prepare Compliance Program for ASHRAE-188-2015 Legionellosis: Risk Management for Building Water Systems. Support programs and resources to facilitate safe construction programs in patient care areas using effective PROCESSES such as; ICRA (Infection Control Risk Assessment), PCRA (Pre-Construction Risk Assessment) and ILSM (Interim Life Safety Measures). Provide 3rd Party inspection & verification of construction environmental barriers, and worksite safety. Conduct 3rd Party Inspection, Verification & Effectiveness of Construction Environmental Barriers in Healthcare Environments. Facilitate Preparation of ICRA (Infection Control Risk Assessment) or PCRA (Pre-Construction Risk Assessment) in Healthcare Environments. Conduct 3rd Party Health & Safety compliance audit of construction sites/areas on campus. Conduct Environmental Clearance Sampling of construction or remediated area, prior to occupancy by Patients or Staff. · Review / Update Organization’s Construction Policies & Procedures and PROCESSES Associated with Interim Life Safety Measures (ILSM), Infection Control Risk Assessment (ICRA), PCRA (Pre-Construction Risk Assessment), Environmental Barrier Management, and the Management of Penetration in Fire/Smoke Walls in Healthcare Environments. 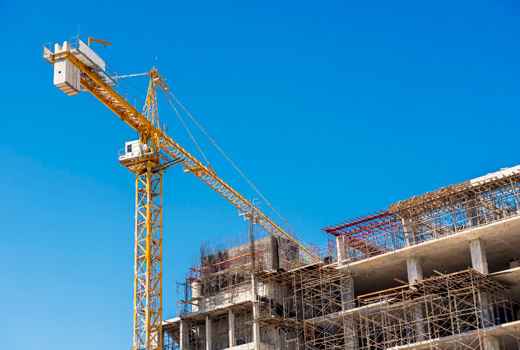 · Review / Update the Organization's Construction Policies & Procedures, and PROCESS for Managing the safe transportation of Construction debris, equipment, and materials throughout the hospital. 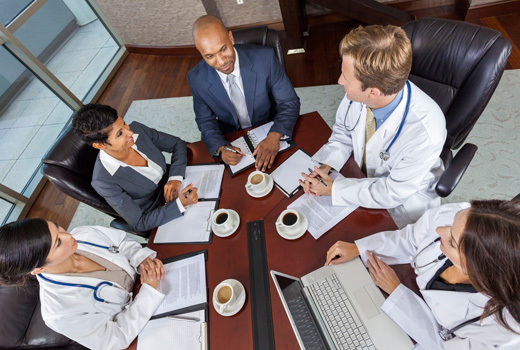 Support team with extensive experience and knowledge to support the Organization’s plans and activities to prepare and meet a vast array of healthcare regulatory compliance, licensing and accreditation requirements, along with guidance in resolving citations or violations.